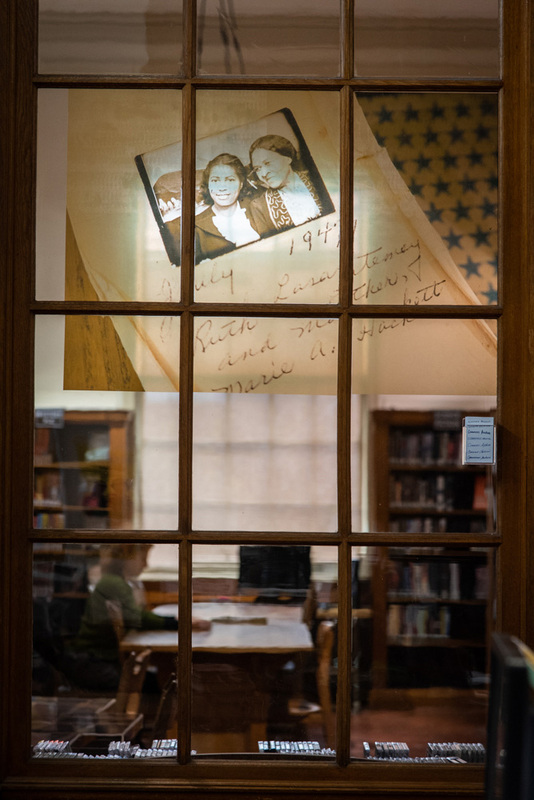 Whose stories are preserved and whose are lost? 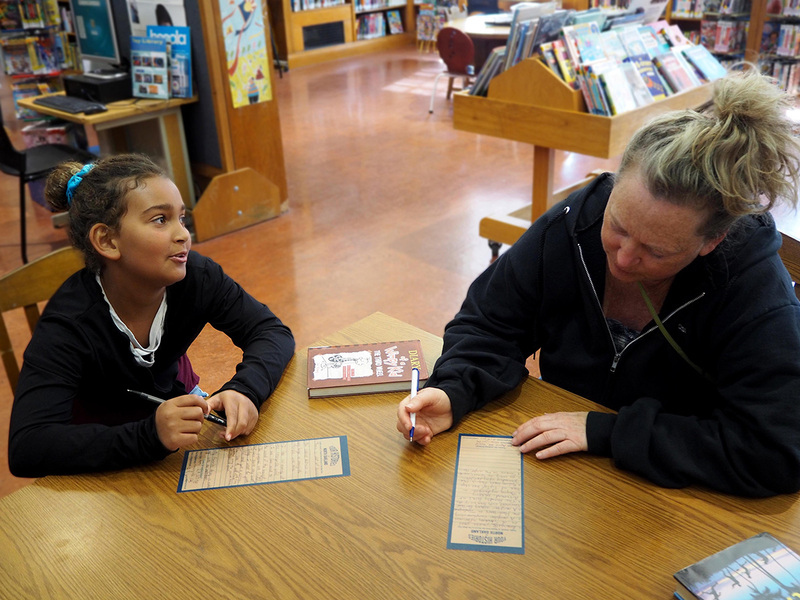 Who has the authority to determine the narrative of community stories? 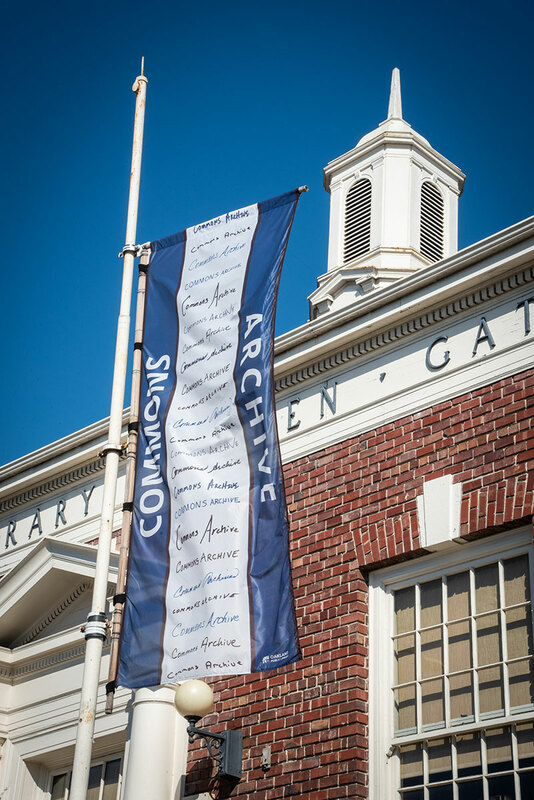 Commons Archive is a collection of stories, images, and community information, a reservoir for neighborhood memories. 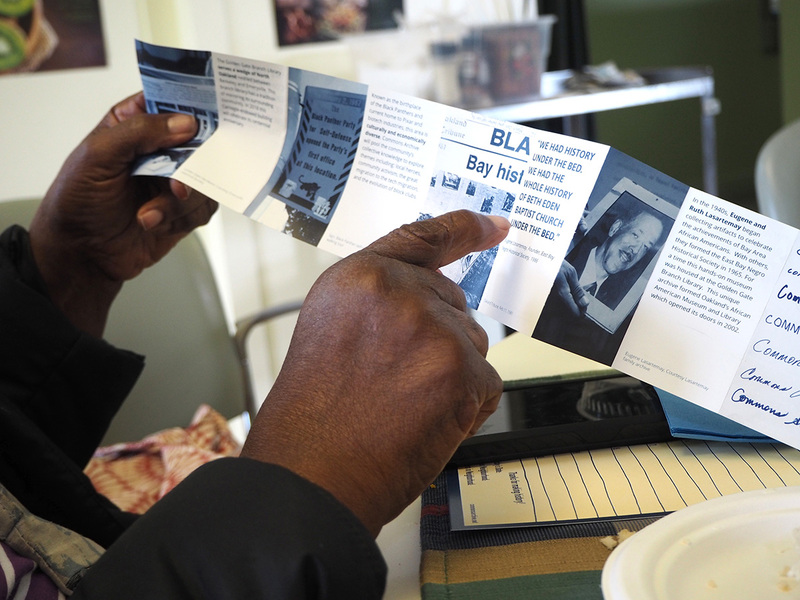 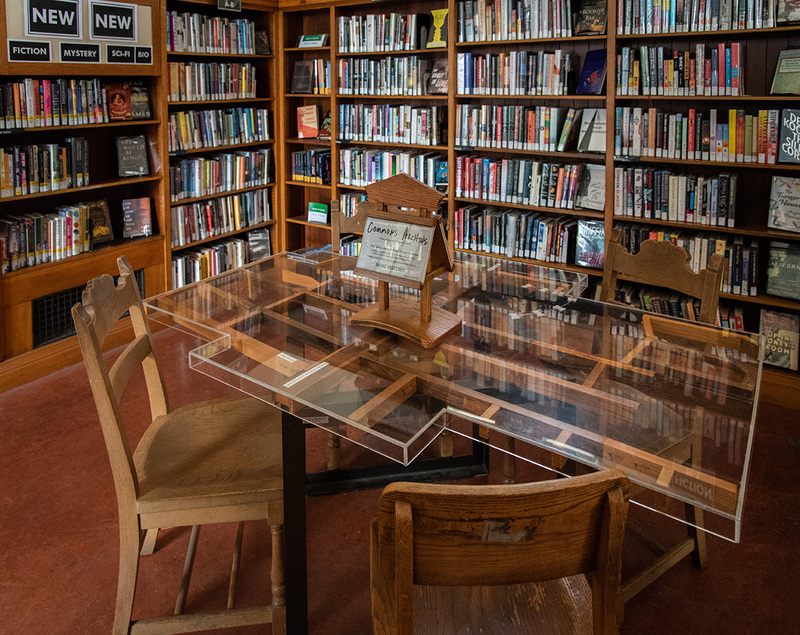 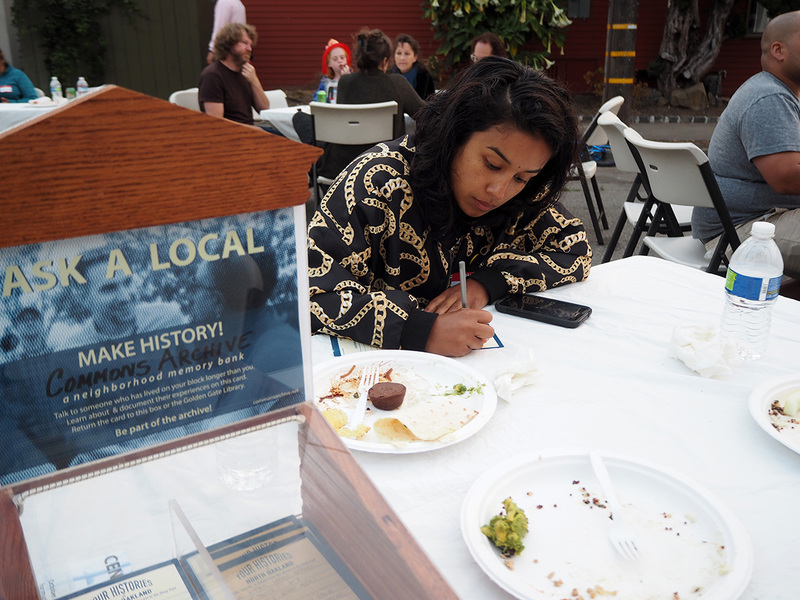 Based at one of Oakland's 23 local branch libraries, this intentionally non-bureaucratic archive empowers community members to be curators and collectors of their neighborhood's rapidly disappearing local history. 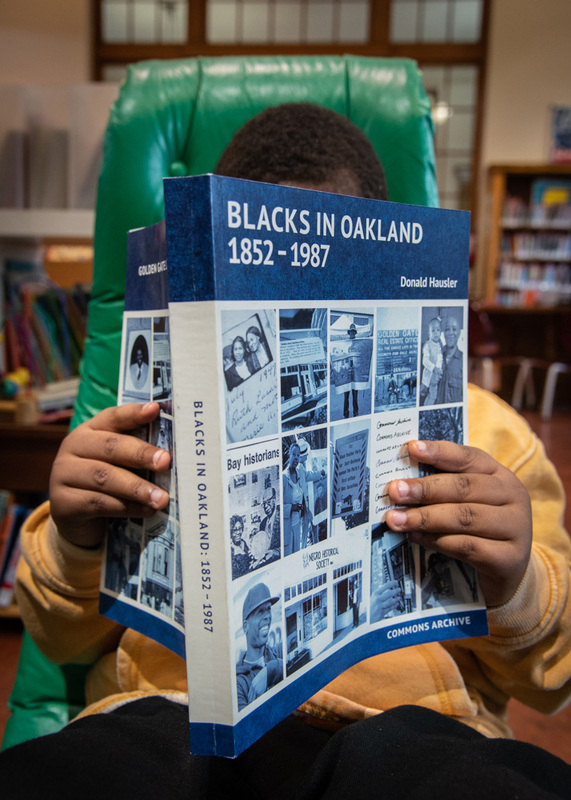 This Oakland region is historically working class, shifting from predominantly Northern European (1910s-1940s) to African American (1950s-1990s). 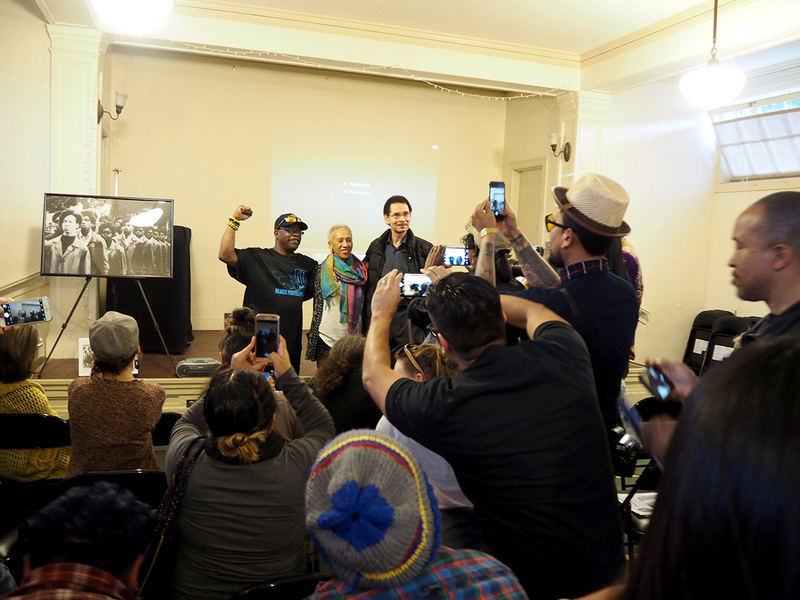 Known as the birthplace of the Black Panthers and current home to Pixar and biotech industries, this area is economically and culturally diverse. 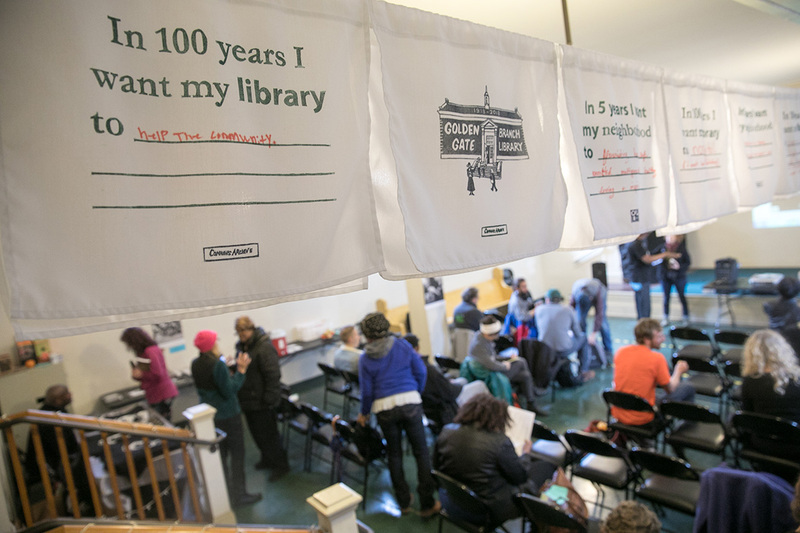 Tensions are on the rise with new housing developments and displacement of long-time residents. 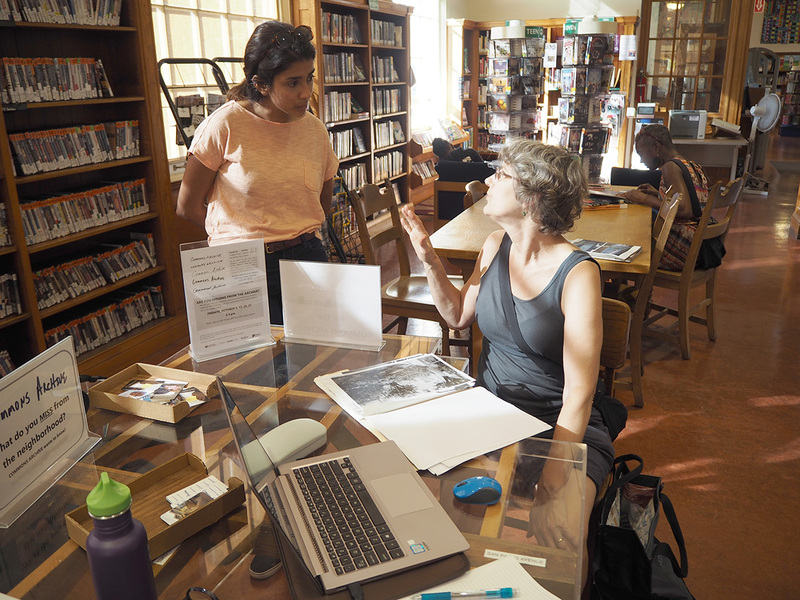 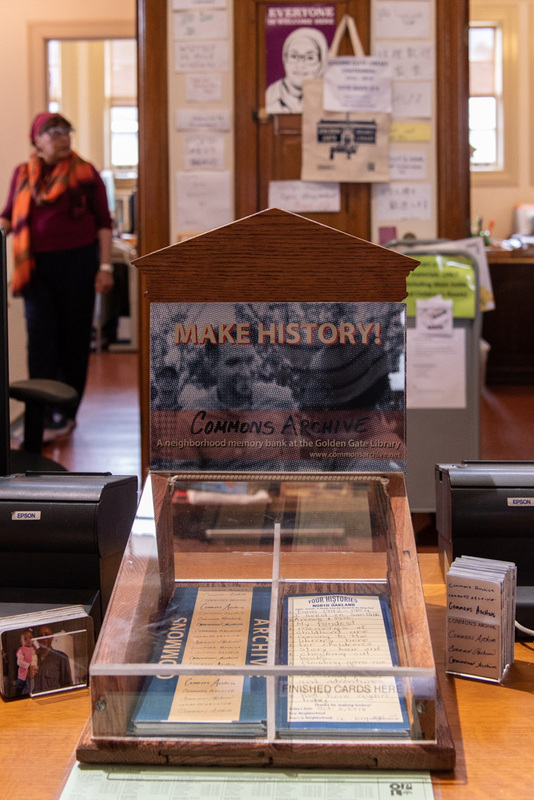 Commons Archive, through community-led workshops, installations throughout the library grounds, and memory sharing opportunities at local organizations, fosters archival development as an essential community planning tool for sustainability and resiliency.